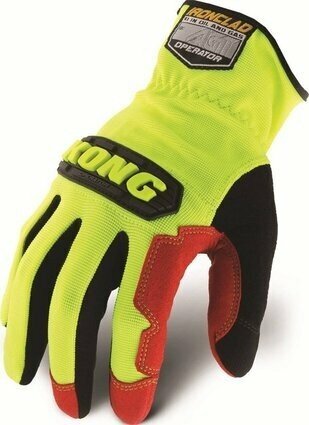 The KONG Operator glove is designed for light duty work on the rig or in the field. 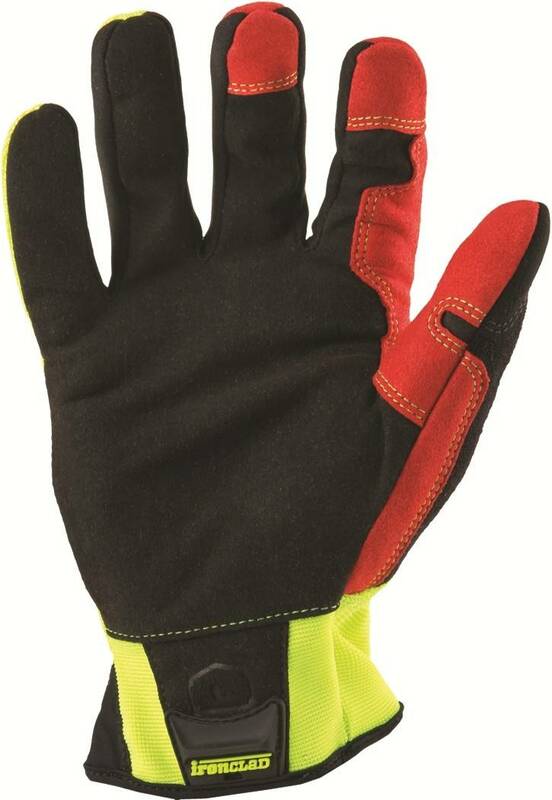 Perfect for crane operators, mechanics or supervisors. It's lightweight and breathable with KONG knuckle protection. It has hi viz reinforcements in critical areas for extended wear, visibility and durability.